Welcome to our photo gallery! This site was created for all of the inquiring minds who simply want to see more of Sand Bay Resort and the surounding area. Visit www.sandbay.on.ca for current rates and more information. Sand Bay Resort is located directly on beautiful Georgian Bay in the heart of the renowned 30,000Islands, approximately 2.5 hours from Toronto. We are family owned and operated and cater mostly to families and couples who want to get away from it all for a relaxing nature filled getaway. Our cottages are nestled on a sheltered, shallow bay from the main waters which allows us warm, calm shores perfect for swimming & water activities for all ages. 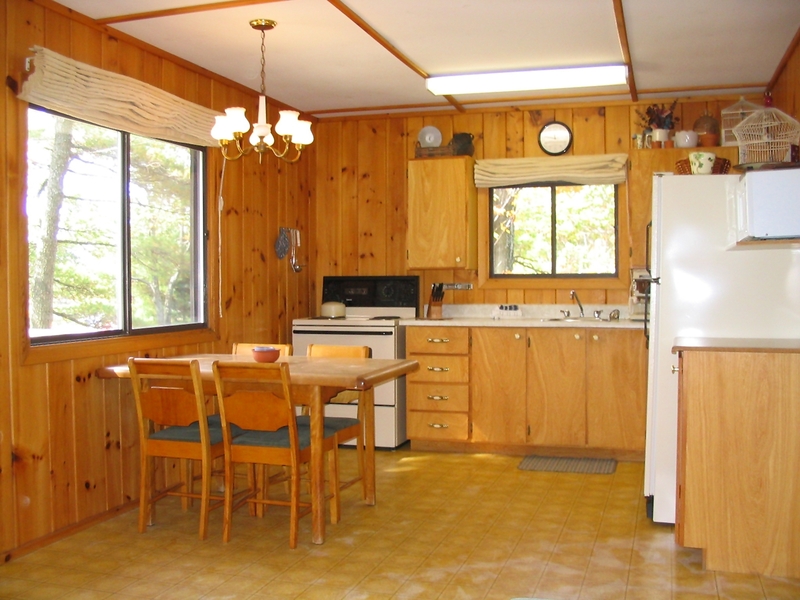 We have 11 cottages, 1,2,or 3 bedrooms, all well equipped with the conveniences of home and spaced over 7 acres for privacy. 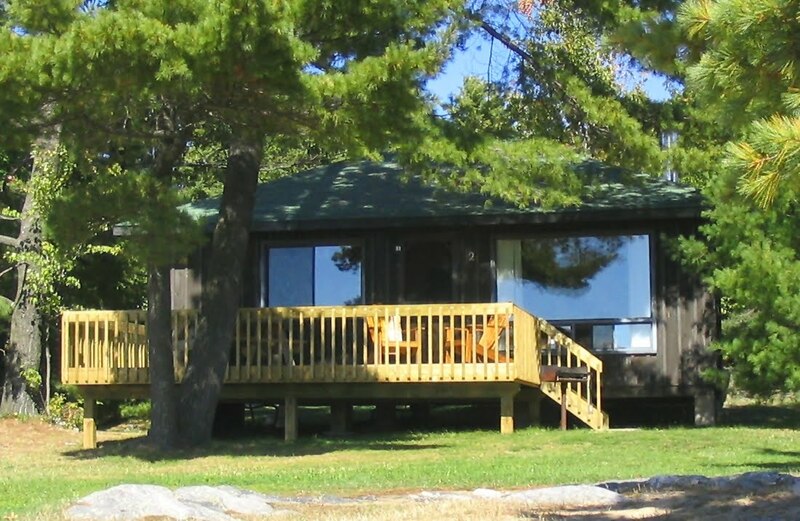 All have bed linens, bath towels, charcoal BBQs, picnic tables, muskoka chairs and most have large private decks. We have an incredible 600' sand beach, water trampoline, 2 children’s playgrounds, beach volleyball, horseshoes, basketball net, and many indoor games & puzzles. 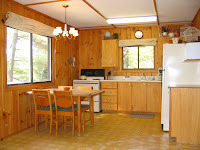 Canoes, kayaks, 2 or 4 person peddle boats included with all cottage rentals. 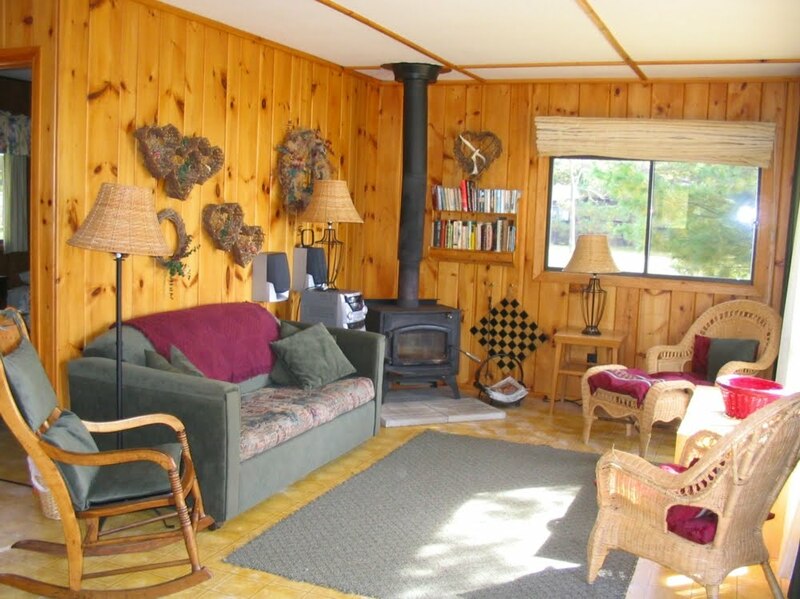 Marked nature trails to secluded ponds & inland lakes with access to canoes & motor boat. Package rates include and assigned boat with either a 9.9hp or a 20hp. motor plus a full tank of gas. Pets welcome in certain cottages. 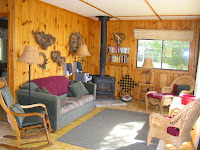 A waterfront 2 bedroom cottage with 1 queen and 2 single beds, a 4 piece bath, indoor wood stove and large private deck.